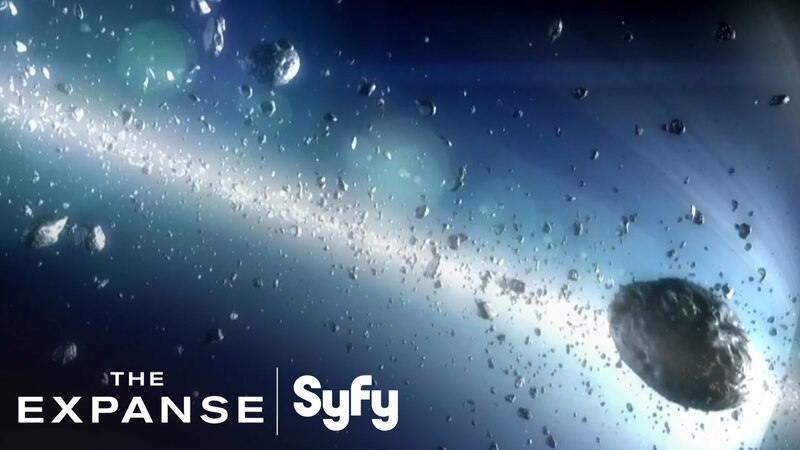 The Expanse is a new series on SyFy that follows the stories of a future where mankind has populated the solar system. Set in the 23rd century, mankind is at a boiling point to war. Earth and Mars are rattling sabres in what may be the precursor to the first full-on war across the solar system. Only a single spark could set of events that ignite a war of unseen proportions. Watch The Expanse Series Premiere via YouTube on TheLoneGamers.com!